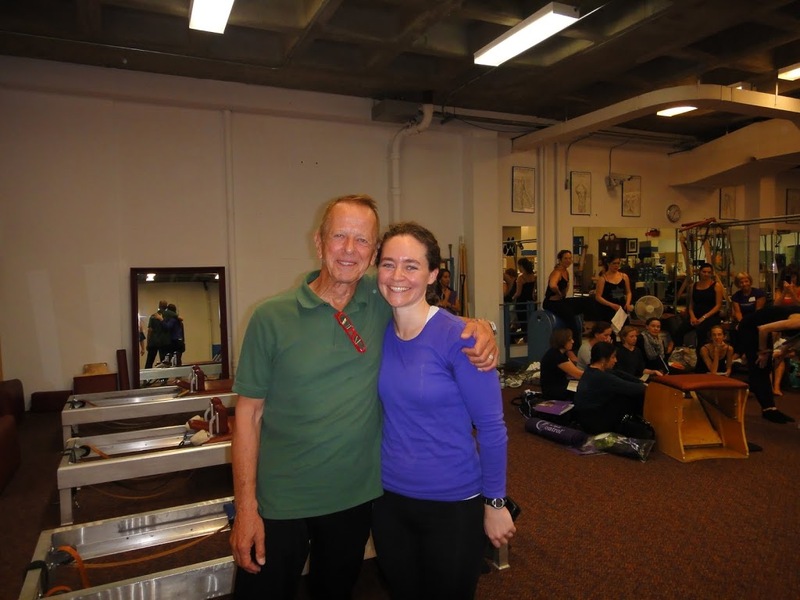 Last week I attended the Art of Control Pilates Conference in Purchase, NY. The presenters at the conference were all very famous pilates practitioners and teachers—Jay Grimes, Mari Windsor, Brooke Siler, etc. In my attempt to train with all the living elders, I signed up to have time with Jay Grimes. He teaches a style of pilates that he claims is the same as Joe Pilates. Jay said that his goal is not to have anything in his studio that Joe wouldn’t recognize if he came back to life today. The work was challenging and hard especially because of the subtle differences in exercises I know a certain way.